Pre-release Promotion and Other News! Just 7 more days until the release of Bound by Wish and Mistletoe! In celebration of the upcoming Highland Legends Series holiday novella release, we have a special promotion to share with you! 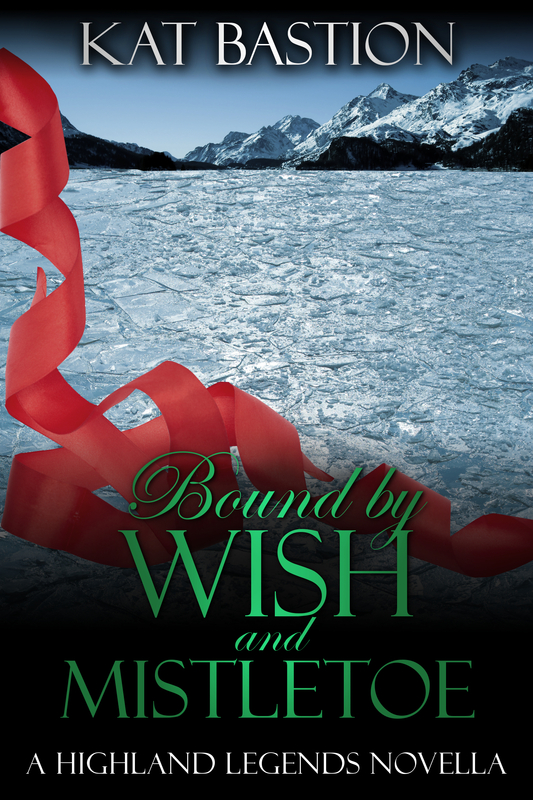 Bound by Wish and Mistletoe on 11/5! 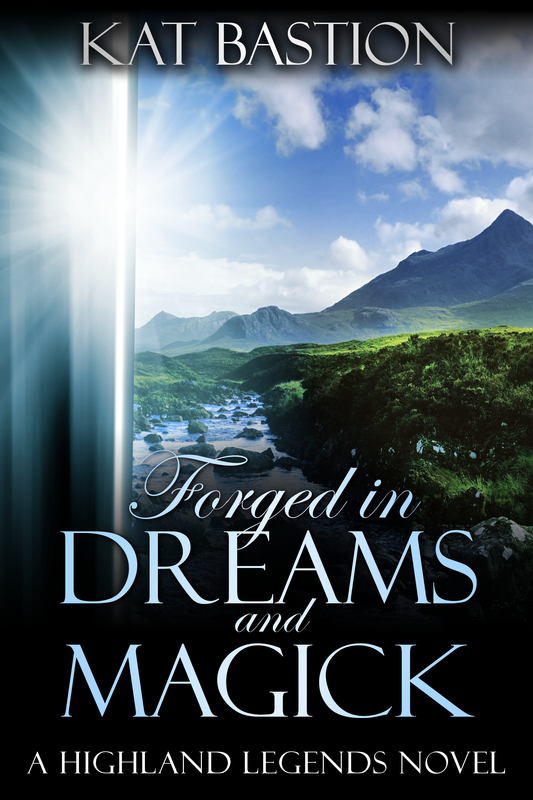 Also, in case you missed last week’s exciting news, Fresh Fiction chose Forged in Dreams and Magick as the Fresh Pick for October 22, 2013. Reduced from $3.99 to $1.99, now is the best time to purchase your eBook copy of the unique romance reviewers are raving about. BOUND BY WISH AND MISTLETOE ~ November 5th! Next week on Monday begins the ARC Tour and Release Event for Bound by Wish and Mistletoe on AToMR Tours. I look forward to connecting with all of you along the way! Thank you so much for your support, and for sharing the news with your social circles. I can’t wait to share the stories with you. I hope you enjoy the adventure! This entry was posted in Book Teasing, Highland Legends Series, News From Kat and tagged Amazon, Amazon Best Seller, ARC Tour, AToMR Tours, Barnes and Noble, Bound by Wish and Mistletoe, Christmas romance, eBook discount, eBook price drop, eBook promotion, eBook sale, fantasy, fantasy romance, Forged in Dreams and Magick, Fresh Fiction, Fresh Pick, Highlanders, historical romance, holiday novella, holiday novella 2013, holiday romance, Kindle, Kindle deal, Kobo, Nook, paranormal, paranormal romance, release event, romance price drop, romance price reduction, romance promotion, time travel, Time Travel Best Seller, time travel romance.